and Perfect For Friends, Staff, Or Even An Extra Income! BECOME A "GAME SHOW" HOST! "Ready-To-Host" games are fun, easy-to-use, and available for download right to your desktop! ​Interactive & well-written games give you all the tools you need to create memories for happy guests. We can teach you how to earn an extra income with pub trivia nights or private celebrations. You can save money on your next function by hosting the entertainment either by yourself or with a few friends! Take control of your in-house entertainment. Games ready to download and present for less than $25 per game. Buy Season Packs to save! 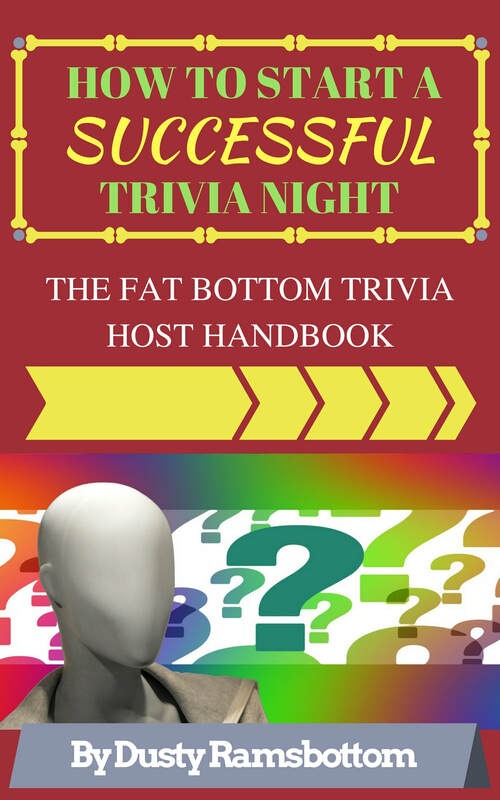 "The best part of hosting Fat Bottom Trivia Nights is having such an awesome format to engage the audience. 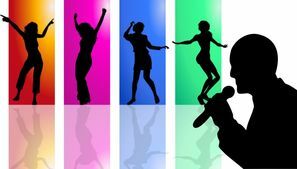 The episodes are well made, and the side games create good interactions at your venue.​"
"Best company X-mas party ever." "It's been awesome that the quality has been so high so consistently when I keep going since it's at my local pub lol. Always amazed at the simple twists that make it into a whole new game each time, tons of fun." What kind of computer do I need to run the games? Any kind! Either PC or Mac works great. You only need to have a presentation software such as Microsoft Powerpoint installed to present the pptx. files. You can even run the games from a phone or tablet! Note: There are free app alternatives to Powerpoint that may work, but we cannot confirm they will have full button functionality, video media, and sound FX. 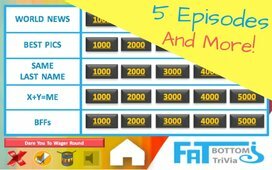 What makes these trivia games different than regular trivia games? Because we connect a computer or tablet to a big-screen, we can show the guests the questions as well as images and videos! It is more fun when guests can read along with the questions, and we have a much greater range of questions when we can include pictures! Using buzzers really makes the trivia night interactive, and all the tips and groups available allows game hosts to help each other and support live entertainment. Do all the game shows have music? There are sound effects and theme songs included in every game. We also find it fun to play music along with the games, so we recommend subscribing to a service like Spotify to play music while you entertain the crowd. Many of our games will recommend a playlist to go with the games. Then all you have to do is “follow” the playlists. How do we keep score? If a team gets a question correct, write down the value of the question under their name on a scoresheet. If you have a competitive crowd, it can be fun to subtract points for wrong answers. You can make this decision before the show, or even take a vote from the crowd. The hidden “side-games” will have different rules written on the screen to follow along. 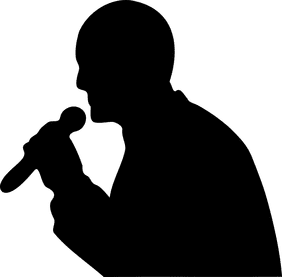 We highly recommend offering “Bonus Points” along the way for extra participation like singing, dancing, or maybe the best “Michael Jackson Moonwalk”. Trying new things can be very fun. 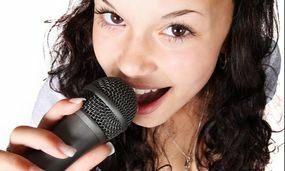 We also have many online forums where you can discuss popular ideas with experienced trivia hosts from around the world!